HandKrafted by Stephanie: CR84FN30 -- Just for You, Deb! CR84FN30 -- Just for You, Deb! Hello! 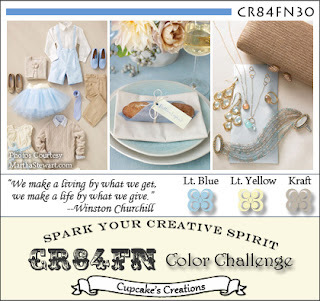 It's time for another CR84FN Challenge! Thank you to all who joined us last week.. it was fun viewing all of your fabulous creations! 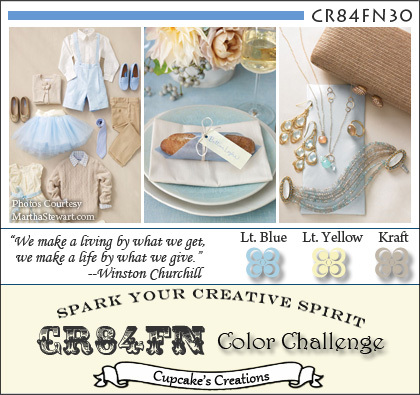 For this week's challenge (CR84FN30), our color palette is Light Blue, Light Yellow and Kraft. The lovely photos in the graphic above are courtesy of Martha Stewart. 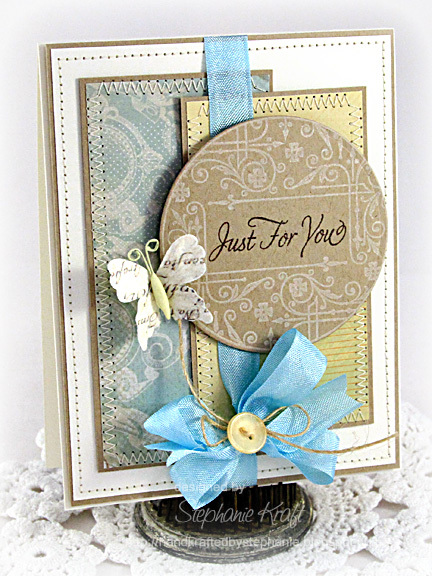 This is the last challenge of May, so we say farewell to our wonderful Guest Designer, Lin Brandyberry! Thanks so much for sharing your fabulous creations with us, Lin! I went with a lot of layers on my card (something I love to do.. :)).. My circle label is from Waltzingmouse's Faux Fun Circles and my sentiment is from Say it with Style. Accessories: Standard Circle Nestabilities (Spellbinders), Butterfly (Prima), Seam binding, Button (Papertrey Ink), Twine (May Arts), Foam tape, Thread, Sewing machine. Oh Stephanie - this is just so pretty - I adore that WMS circle! I love the stitched details, the sweet butterfly - it's fab!! And many thanks for the Birthday wishes!! So beautiful, Stephanie! Love how you used these colors! Love the stamped frame on your circle which frames out your sentiment. Beautifully layered as always and the perfect papers coordinated. 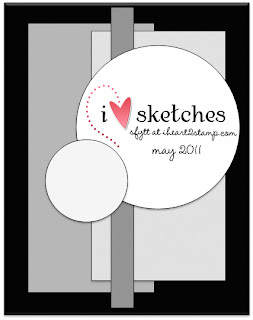 Love the stamped image on the circle? Just a beautiful card! How pretty! Wonderful mix of papers, love all the added stitching! Stephanie, this is so PRETTY! LOVE the faux fun circle with the sentiment! FAB! 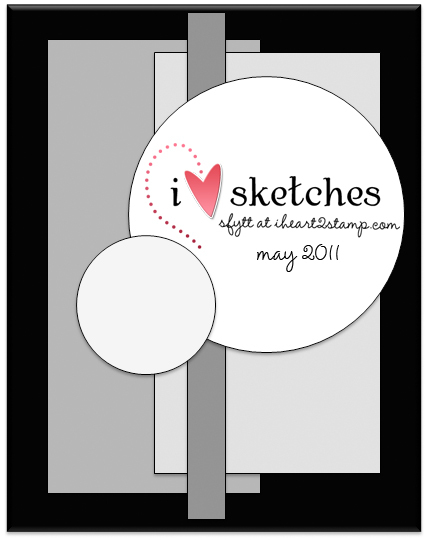 LOVE your layers of paper and the stitching, too! GREAT card! Oh my good gracious Stephanie!!! This is positively STUNNING!! WOW!!! This is incredible! Way to craft a beauty, my friend! Beautiful card!!! Great take on the sketch! I love the pretty layers and wonderful sentiment! That butterfly is awesome!!! Wow Miss Stephanie! This is sooo Beautiful! I love all the layers. Just Gorgeous! This is REALLY beautiful, Stephanie! I love the white ink on the kraft circle, and the butterfly ....oh, and all the stitching, and the layers. Gorgeous!